The first step when it comes to buying wrecked motorcycles for sale is to find the right site. There are many auction sites that you can buy salvage motorcycles from. I recommend using a registered Copart Broker site. When you buy your salvage motorcycle from a registered Copart broker you will have access to Copart’s entire inventory of salvage and clean title vehicles to choose from. Additionally, a Copart broker site will allow you to bid on Copart salvage vehicles without a dealer’s license. Once you have found your site, the next thing will be to find the right motorcycle. From a Copart broker site, you will be able to bid on both clean and salvage title vehicles. A salvage title motorcycle will more than likely be less expensive up front. However, it could end up costing more in the long term once you factor in repair costs. 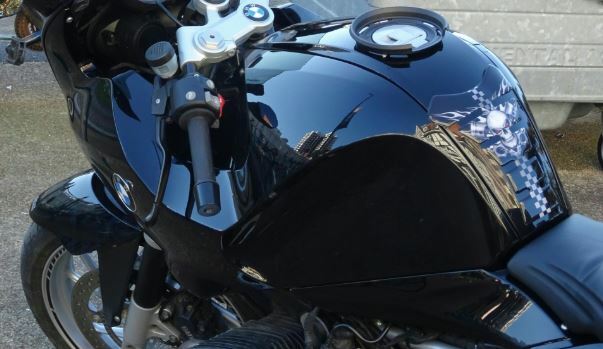 The cost of repairs will vary depending on the reason why the motorcycle was given a salvage title and this is why it is very important to fully understand any existing issues with a salvage motorcycle before making a bid. 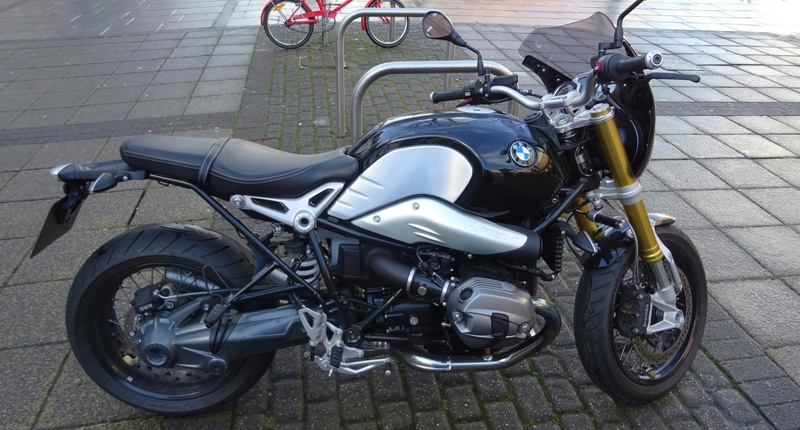 I always recommend looking at the motorcycle or having it inspected in person before making a bid to make sure you aren’t caught with anything by surprise once the auction has ended. Many people ask How To Buy Salvage Motorcycles From Insurance Companies and that is a great question. That is what you are doing any time you are buying a salvage vehicle from an online auction site. The entire inventory comes from vehicles that have been taken over by the insurance company. When a vehicle is considered to be a total loss by an insurance company they usually send a check to the owner of the vehicle and then take possession of these cars. The insurance companies can not keep of all of these vehicles so they work with sites like Copart to auction them off to dealer’s around the country. Usually, Coparts selection of salvage cars is only available to those with a dealers license but if you use a Copart broker site you will be able to access those auctions without one. Can You Register A Motorcycle With A Salvage Title? Always contact your local DMV before buying a salvage title vehicle, to learn if it can be rebuilt and if so, what is the procedure. Next, you will need to have the vehicle inspected but before you can do that you will to submit photos, fill out the necessary paperwork and pay the required fees. Once the motorcycle passes inspection it will be issued a rebuilt title which will enable you to register, insure, and get the motorcycle back on the road! Perhaps you are interested in buying a motorcycle with a rebuilt title? It is also possible to buy a motorcycle with a rebuilt title. This is a motorcycle that was given a salvage title at one point and repaired and restored. These vehicles can still be purchased at a huge discount compared to their original price. Some people like to buy motorcycles with rebuilt titles to still save some money without the need to go through the repair process. You can buy both or even motorcycles with clean titles from most online auction sites. Find the best online auto auction site for your needs. Find the vehicle you are interested in, learn about it, look up its VIN and find out everything you can. Hopefully, this helps and you’re on your way to one of the best purchases you have made online. Good luck!